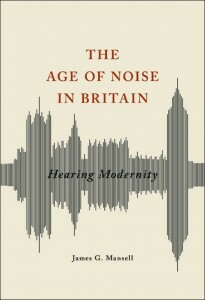 Sound transformed British life in the “age of noise” between 1914 and 1945. The sonic maelstrom of mechanized society bred anger and anxiety and even led observers to forecast the end of civilization. The noise was, as James G. Mansell shows, modernity itself, expressed in aural form, with immense implications for the construction of the self. Tracing the ideas, feelings, and representations prompted by life in early twentieth century Britain, Mansell examines how and why sound shaped the self. He works at the crux of cultural and intellectual history, analyzing the meanings that were attached to different types of sound, who created these typologies and why, and how these meanings connected to debates about modernity. From traffic noise to air raids, everyday sounds elicited new ways of thinking about being modern. Each individual negotiated his or her own subjective meanings through hopes or fears for sound. 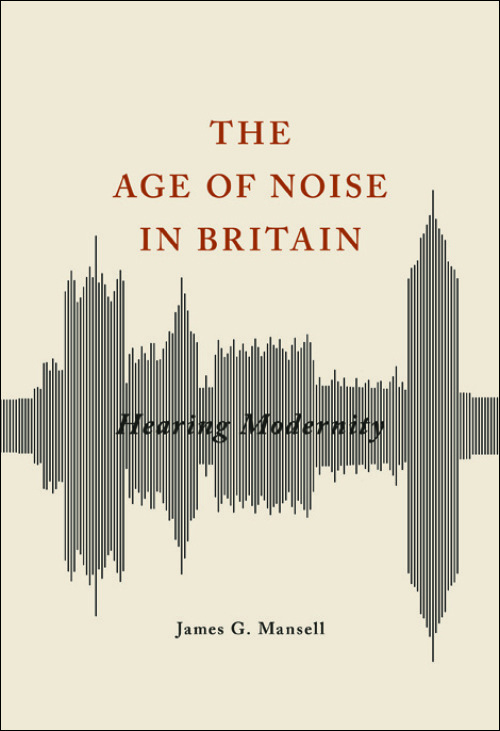 As Mansell considers the different ways Britons heard their world, he reveals why we must take sound into account in our studies of cultural and social history.